The $6 billion acquisition of Ingram Micro by Tianjin Tianhai Investment Company, announced in February, is yet to close, but channel partners want to know what the impact will be on Ingram Micro’s operations (the distributor will become a part of HNA Group) and ultimately how it will impact the partner-distributor relationship that they’re familiar with today. In a Q&A with Ingram Micro CEO Alain Monié, moderated by Paul Bay, group president of the Americas, attendees at the Day 2 keynote during the Ingram Micro ONE conference in Las Vegas gained some insight about the future of Ingram Micro, what to expect doing business with the company going forward, a glimpse at 2017 and beyond for the distributor, and partner opportunities ahead. While some partner attendees were aware of the impending acquisition, others were not. The keynote Q&A changed that with the spotlight presentation. Q: The acquisition by HNA is unlike anything we’ve seen in the industry. Is this move good for good for our partners, and if so, how? Q: Are there any Ingram Micro global goals that maybe wouldn’t have happened without the acquisition? Monié: I wouldn’t say wouldn’t have happened, but would have happened at a different pace. There are areas where we can also become more successful. So, for example, we’ve been in China for years and have been successful there but are still maybe No. 3 or No. 4. It’s difficult to be successful in China because of the competition there. There are very serious players, but now we have a chance to become No. 1. That is maybe something that without the acquisition wouldn’t have happened. But more generally, what this allows is for us to invest faster, to have more intent and strategies — which don’t change, by the way. HNA does not have a business like ours so there’s no integration with anything that they do today. What we’re going to do is leverage their power, their investment power and presence around the world. … diverting a lot of our profits into investments. Soon after I came on board, we started making acquisitions and our stock went down, people wondered what we were doing – instead of returning cash to the investors they were investing in the business – well that’s the only way to stay alive. So we did that and we went down on valuation and we came back up when people realized we were investing in the right technologies. Now this phase is going to be a multiplier because we’re again going to be able to increase the pace of investment. Unless you invest you’re not going to stay alive for very long. That’s what the traditional vendors are also facing. Q: What is the future of Ingram Micro and how do we stay relevant? How does it [the acquisition] affect Ingram Micro’s strategy? Q: With all the growing and investments that we’re making, how do you make sure you don’t lose personal touch with partners? Monié: With 250,000 partners around the world it is tough to do … I personally believe in direct contact. I want to touch base personally with our customers, vendors and associates. I travel around the world all the time and I spend one-third time with customer, one-third with vendors and one-third with our associates. Is that sufficient? Of course not, but it allows me to have a direct line with the real issues that different constituencies have and helps me keep in touch … so staying connected is important to me. Q: Does Ingram Micro have solid security practice to keep its partner information secure? Monié: Of course. I can tell you that because as part of the process we’re going through when we announced in February that HNA was acquiring us, I cannot tell you how much we had to go through to prove that our data is secure. 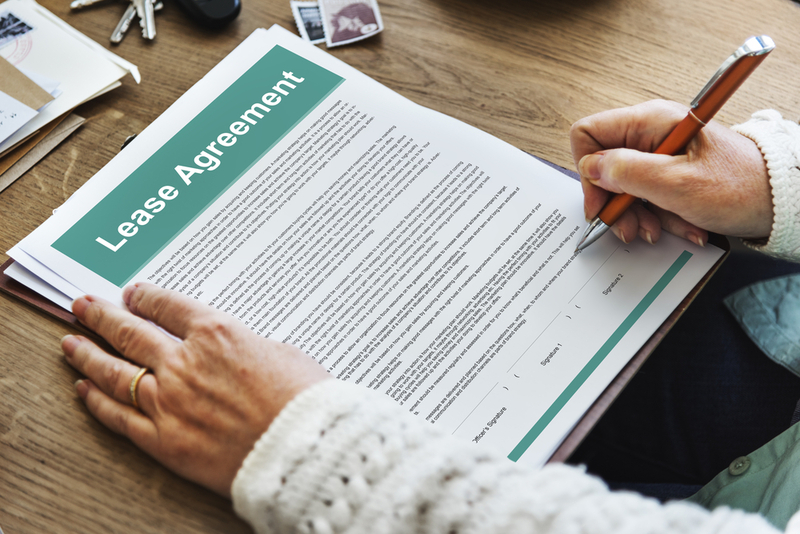 We’ve had to respond to numerous inquiries, we’ve had to provide a lot of information and we’ve come out with an appreciation that what we’re doing is secure, and that that your information and your customer’s information is also secure with us, or otherwise, this deal would not be allowed to go through. Q: What are the areas where you see the biggest growth opportunities both immediate and long term? … machine learning. And the peripherals are on the end of that, which means networking is going to grow exponentially; storage is becoming extremely important so you can run the analytics. Q: Any thoughts on the biggest changes that the industry will face next couple of years? Monié: I think that there are a number of changes, but I see two that are really relevant in what we do together. The more the as-a-service model – and of course there will be on premises and cloud and they’ll coexist – becomes more an option, it means that the skills that you have to develop, that we have to develop are more around vertical markets, vertical solutions rather than the tech itself. It’s going to be more important now if you want to be in IoT; it’s going to be more important to understand the health-care industry if you want to sell cloud services because there are certain ones that are integrated into health care. The second thing is around the business model. The business model as-a -service means that you’ll get the revenue on a recurring basis but that means that you need to be funded and that’s where we can help. Everyone is having this issue from the manufacturer all the way down … to convert their business model from one buy, one sell, everyone gets their money to the recurring-revenue model … everyone is struggling with that. But I think with the financing solutions that we’re putting in place, we can help you offer that to your customers. Q: As a solution provider in the SMB space I’m overwhelmed with the number of vendors competing for my business. 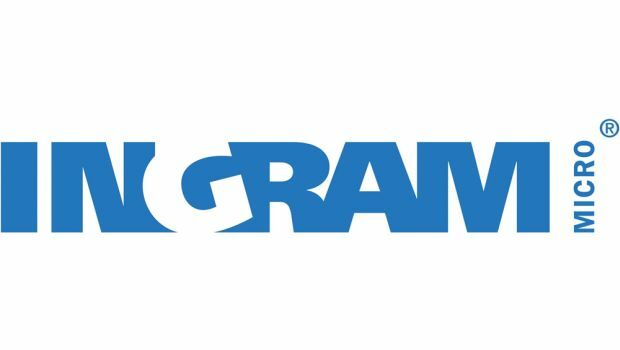 How can Ingram Micro help me make the right choice? Monié: Well, that’s exactly what we do. That’s our role to understand the vendor’s offerings, their technologies, their strategies and then we help you to understand it with all the services that we draw on, such as technical services and training. That’s our role and remains at the core of what we do. Heeding the call from resellers and their customers for new flexible payment options, distributor Ingram Micro this week announced a Technology-as-a-Service program.